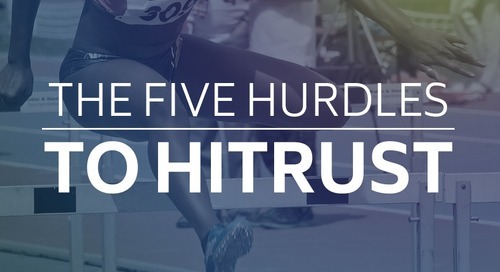 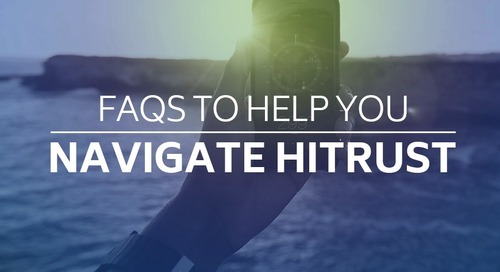 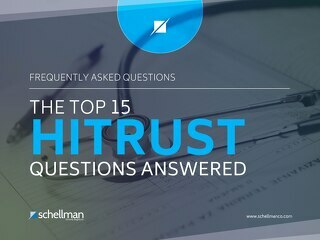 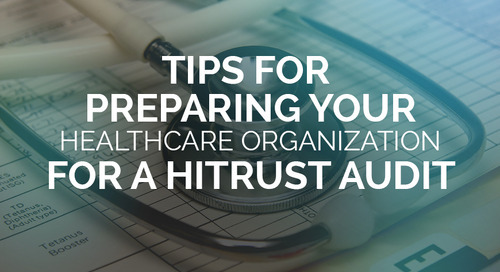 A few weeks ago, HITRUST unveiled changes to its HITRUST Certification program that will certainly have an impact on healthcare organizations of all sizes. 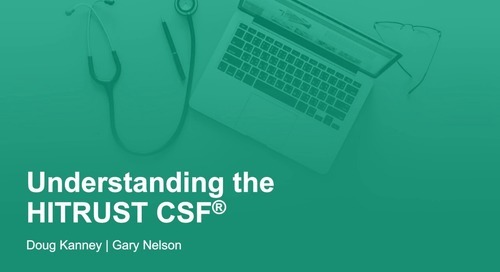 The two biggest announcements relate to a smaller scale HITRUST CSFBASICs certification path and significant changes to the CSF v9 that is slated for release later this year. 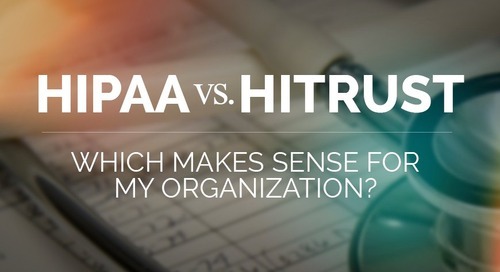 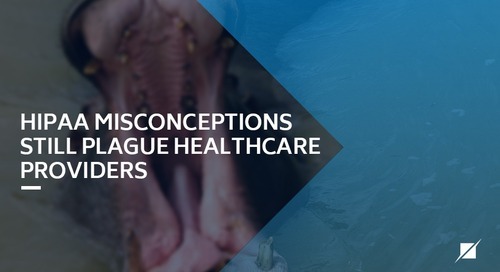 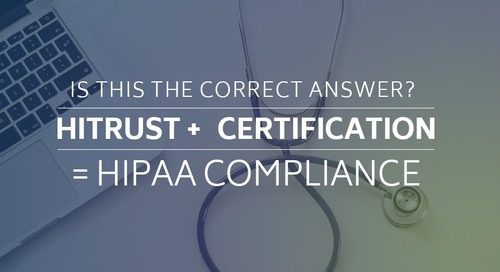 "leverage the HIPAA Security Rule's flexibility of approach provisions to create a 'good hygiene' approach to information security and privacy for smaller, more resource-constrained healthcare entities that generally present relatively low inherent risk." 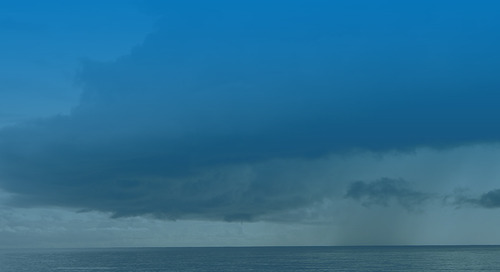 Additional regulations/framework mappings: CSF v9 will include mappings to controls within FedRAMP Support for Cloud and IaaS Service Providers and FFIEC IT Examination Handbook. 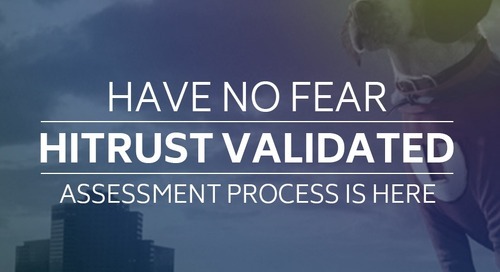 It will also align language of the relevant CSF control requirements to the language in the second release of the OCR audit protocol. 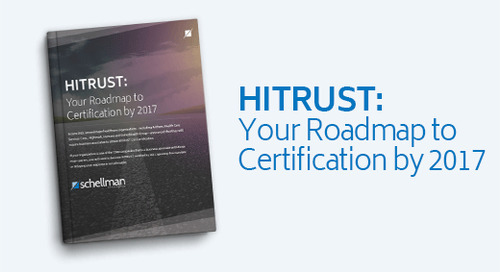 Additional control requirements added to HITRUST Certification scope: The number of controls required for HITRUST Certification will be increased from 66 to 75 to include controls relevant to the NIST Cybersecurity Framework. 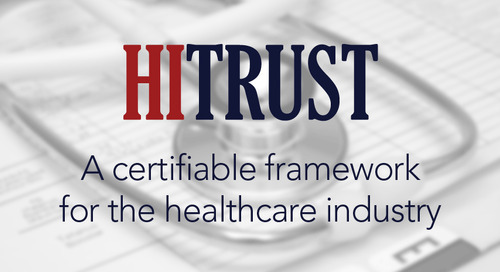 The intent is to have the HITRUST Certification serve as a single report to provide compliance scorecards for both HIPAA and NIST Cybersecurity Framework. 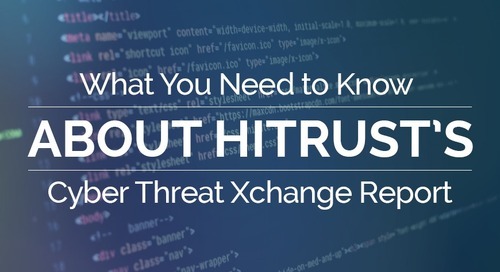 Depending on the type/size of healthcare organization, the newly announced changes in HITRUST’s press release will result in either a more simplified approach with HITRUST CSFBASICs Certification or expanded scope for HITRUST Certification using CSF v9. 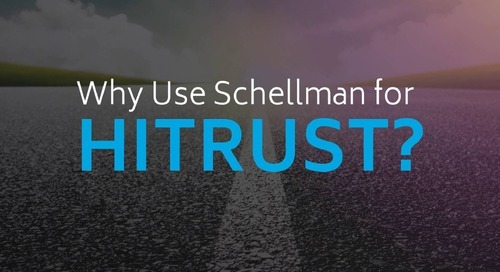 Contact a healthcare assessment specialist at Schellman to determine the approach that is best suited for your organization.